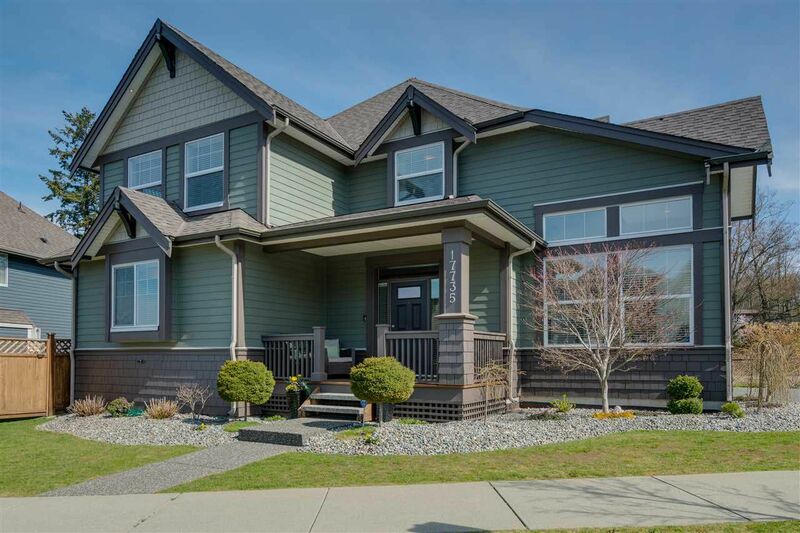 SURROUNDED BY NATURAL BEAUTY - Located on a quiet and picturesque c-d-s, this warm and inviting 5 bed, 5 bath 3787sf executive family home sits proudly on a 5129sf lot backing onto Greenbelt with stunning mountain views. Enjoy cooking in the spacious kitchen with high end appliances, granite tops, and a large island flowing to the bright dining room with French doors to the yard. The large family room is ideal for entertaining. Master bed includes a spa inspired ensuite and large WIC. Fully finished lower level with separate entrance (suite potential) features a large games room w/wet bar, media area, guest bedroom, and gym. Soaring ceilings, hardwood floors, there are too many upgrades to list. This truly is a magnificent home. To view pictures and floor plan click on the realtor's view to the right.